For the past few weeks my son has been testing out a new bible knowledge program. He likes it! 🙂 That’s always a win you know? When you discover a program that works for how you think. 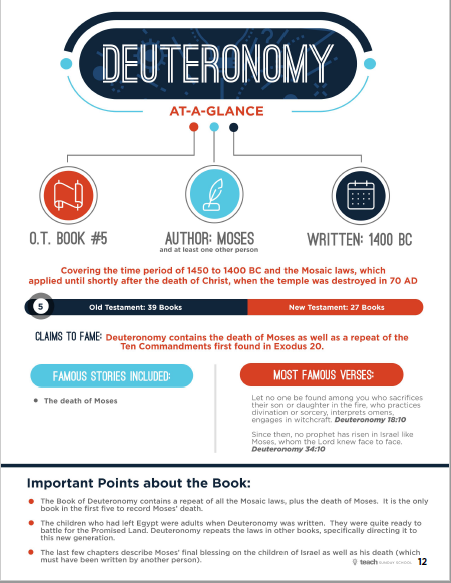 Books of the Bible At-a-Glance from Teach Sunday School gives us an overview of each book of the bible. 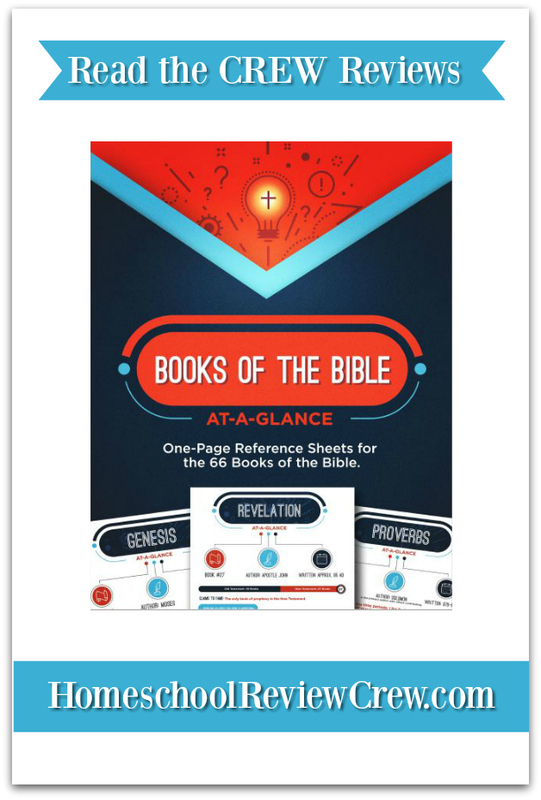 Simply laid out, clear and crisp one page glances at each bible book. Wonderful! 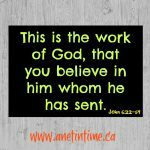 Who is Teach Sunday School? Teach Sunday School is a company who wants to help parents and teachers have the tools they need to help themselves and their charges understand God’s word better. 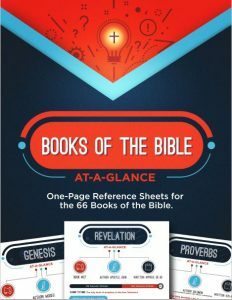 Bible-at-a-glance is designed to help individuals better understand the theme, purpose and main verses of each bible book. Teach Sunday School has a variety of other programs to help you understand the bible better. Their purpose? 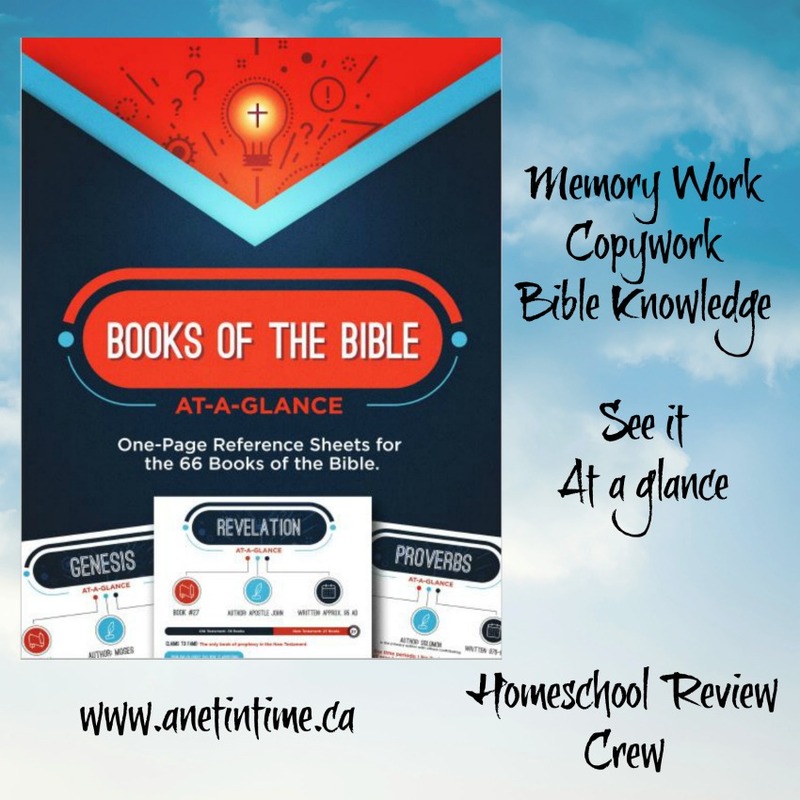 To help you teach the bible with joy! 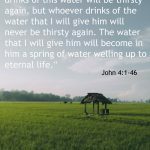 – Christian Parenting material for teaching kids morals, defending their faith and so much more. 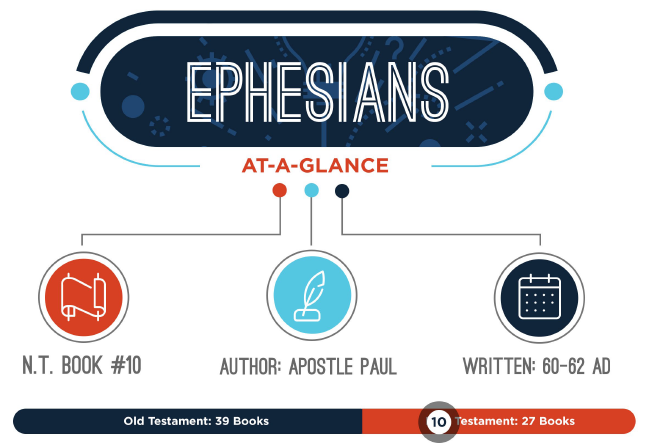 What do you get with Bible-at-a-glance? 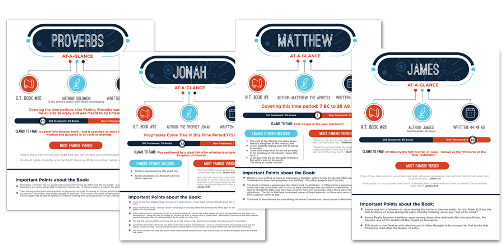 As you can see, with these bible summary sheets, you have a clear bible book name followed by information that is laid out the same for every book of the bible. Where you can find it, who wrote it and approximately when. 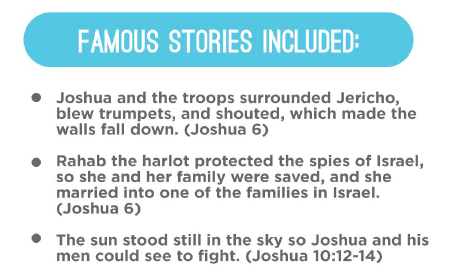 You will then learn the famous stories and pivotal bible verses, complete with main ideas. I have to admit, it took us a little while to decide how to use Books of the Bible at a glance. This is the schedule my son and I came up with. After I print each page off, we place it in a binder for ease of use and reference back. Having all the information on one sheet makes it very easy to use. Coming as a PDF means I can print off as many copies as I want if I were using for a Sunday School or adult learning class. Everything is right at my finger tips! Before starting his copywork on Monday he would take the time to learn the bible book name and where it was located. 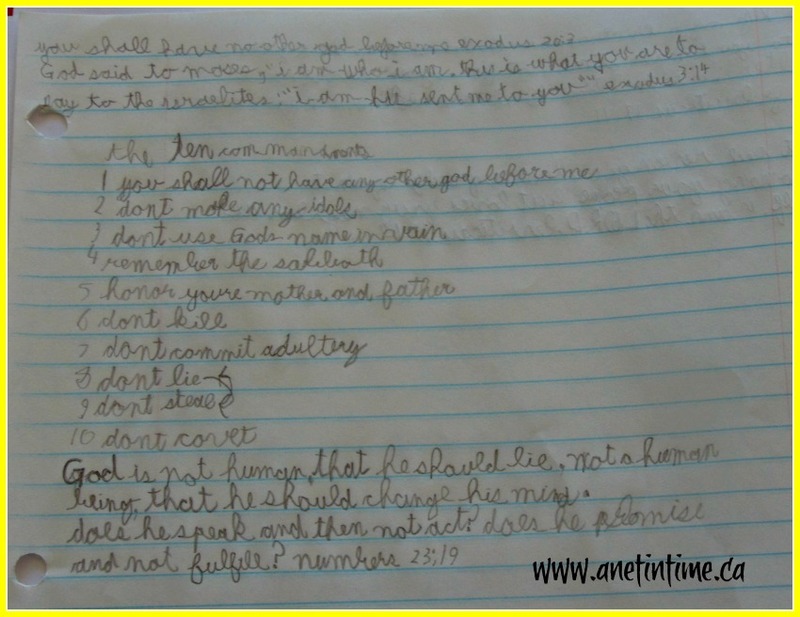 The first day he copied out the main verses, taking the time to read them over a few times and think about what they meant so that on Tuesday he was able to work on memorization. Some weeks were easy (like Genesis took him no time at all) but Leviticus he struggled with. Below you’ll find his copywork for Exodus. He’s been practicing his cursive using these bible lessons. Thursday was pretty straight forward, learn the major points, be able to explain them. Expand upon them if you can. Fridays were a review day where he pulled all the information together, being able to tell me everything he had learned. Well laid out, I like it. 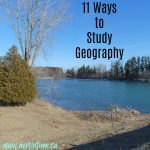 I like how the information is succinct, easily seen, each page has the same layout, making it easy to teach or work through. My son could do it independently with just checking in once or twice with me. I like how it is set up, I know what to expect. I like that it has bible verses for me to memorize and that I can learn all the basic facts about a book of the bible and I can do them over again if I forget something. They didn’t do a bad job. It’s definitely not laid out from a reformed viewpoint, but overall information presented is pretty decent. Current price $9, normally $19! 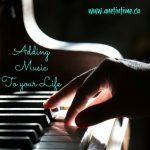 I urge you to check out this very helpful resource. It’s an excellent way to help you and your students learn God’s word better in a seamless, easy manner. 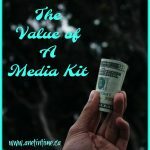 Is the price $9 a month or annually? Or is it just $9 total? And can you use it anytime ?